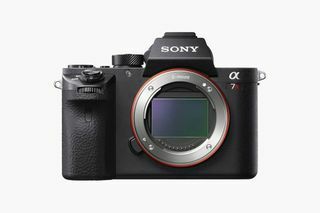 Sony has unveiled its latest flagship model: the a7R II, a followup to the a7 and a7R mirrorless cameras. 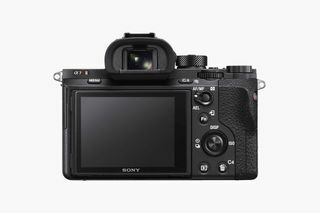 The new α7R II interchangeable lens camera features a first-of-its-kind sensor: a back-illuminated full-frame Exmor R CMOS with a 42-megapixel resolution, which allows for superior low-light sensitivity, increasing the ISO’s effective range to 102,400. 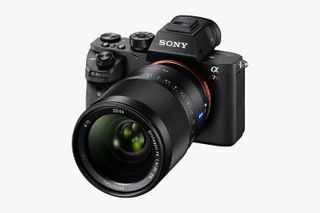 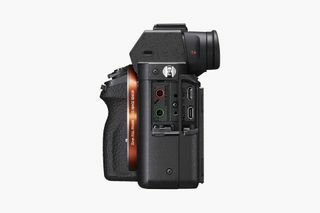 The a7R II also includes 5-axis in-body image stabilization, an updated XGA OLED Tru-Finder with the world’s highest (0.78x) viewfinder magnification, and can shoot and record in 4K video. 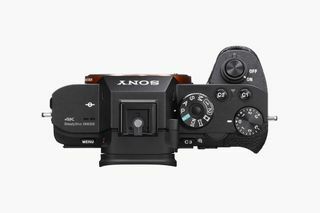 The Sony α7R II will be available in August for approximately $3,200 USD online and through authorized Sony dealers nationwide.